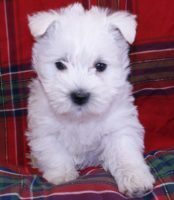 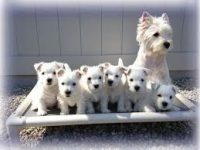 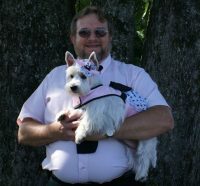 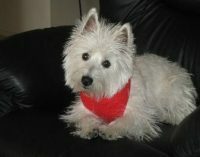 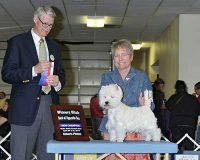 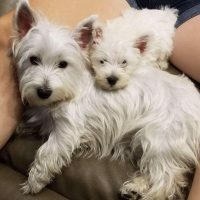 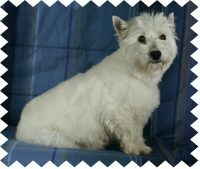 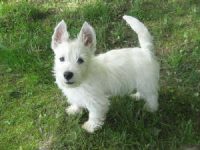 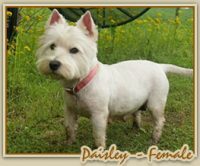 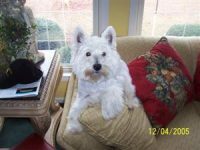 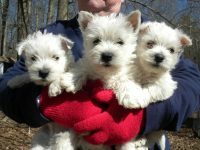 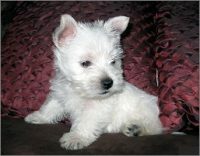 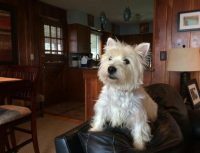 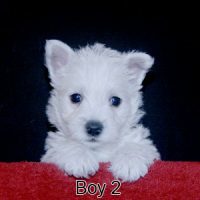 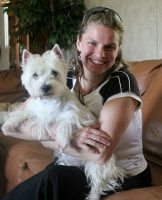 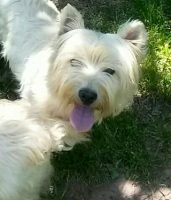 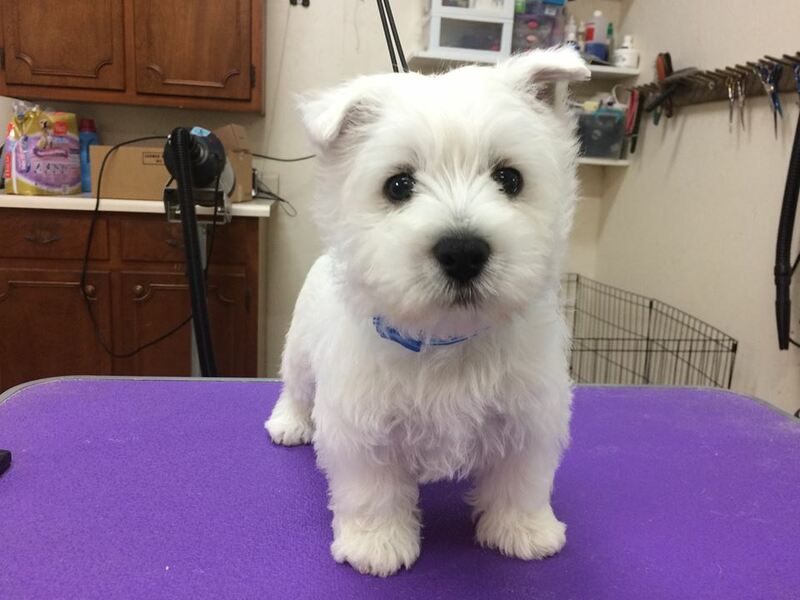 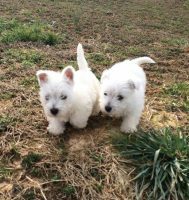 Scottish Kilts Kennel is focused on breeding show quality Westies and Scotties for pet homes. 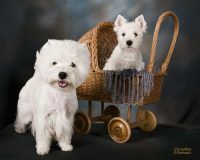 We strongly believe in breeding only the best dogs. 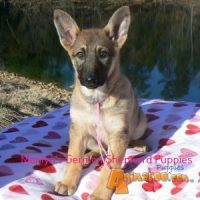 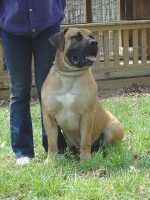 Conformation, temperment and health are what our dogs are judged on for breeding stock. 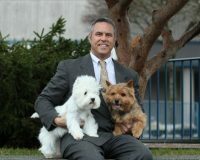 We believe every dog owner deserves the best.